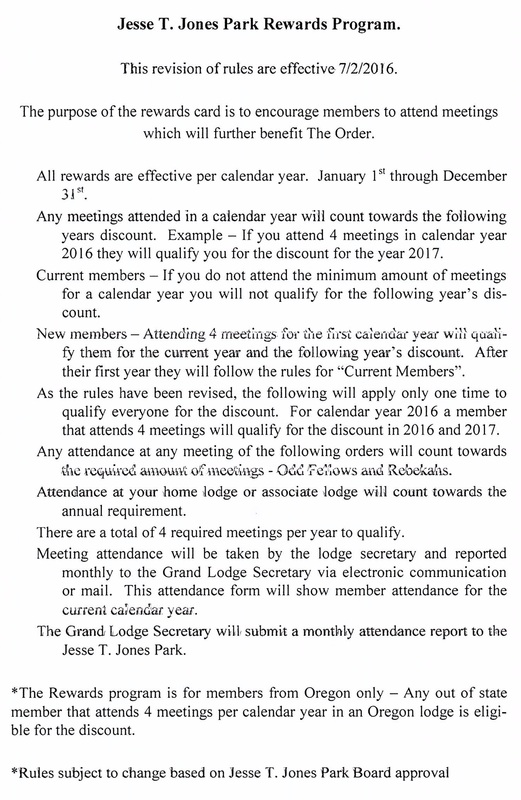 Members who attend 4 or more meetings per year at their local lodge receive a discount. 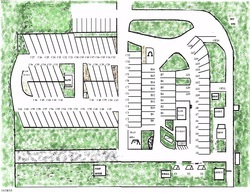 This information is given to Jesse T. Jones park by the Grand Lodge. $25.00 per night. All other Odd Fellow Members $35.00 per night. Accompanied guests of members (only 2 times in lifetime) $45.00 per night. Additional rates are listed in the Park Rules & Map. Things to do, see and experience!